We are a husband and wife team of home breeders of an assortment of mostly colubrid snakes (Corn, King and Rat) and a few leopard geckos. 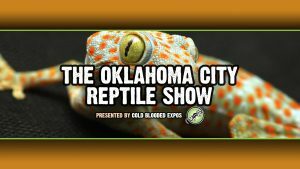 Our emphasis is on what we call the “gateway” reptiles. 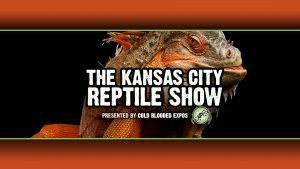 Those animals that are most suited to beginner and intermediate reptile keepers. 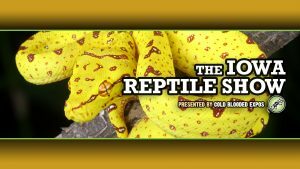 .By raising quality inexpensive, easy to care for reptiles it is our hope to encourage the next generation to join us in this hobby and expand the acceptance of these beautiful animals as pets for all ages. We also carry some of the supplies we use and recommend as well. 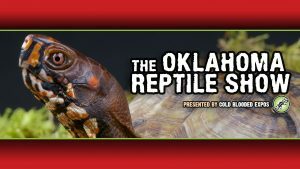 Thus insuring that we can provide the new herper with everything they need to get started with their new pet.